Carry the desert on your shoulder with Saben’s High Summer capsule collection, Mirage. 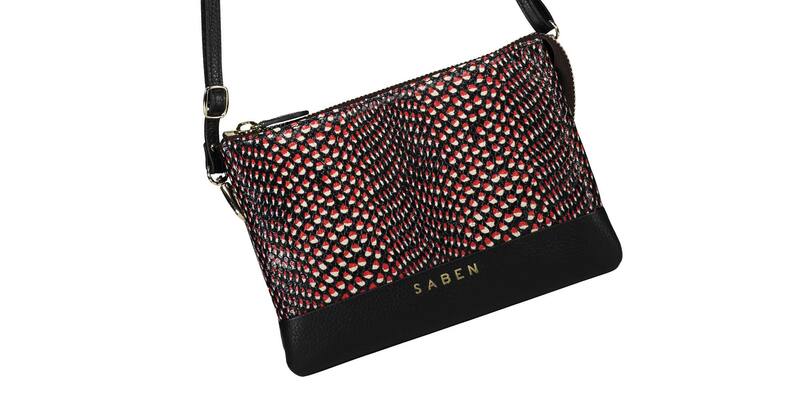 Bright poppy red contrasted with the texture of black python illuminates the collection with limited edition gunmetal hardware featuring throughout the desert-inspired range. The Big Sis Tilly bag in Red Python is a must-have this summer.